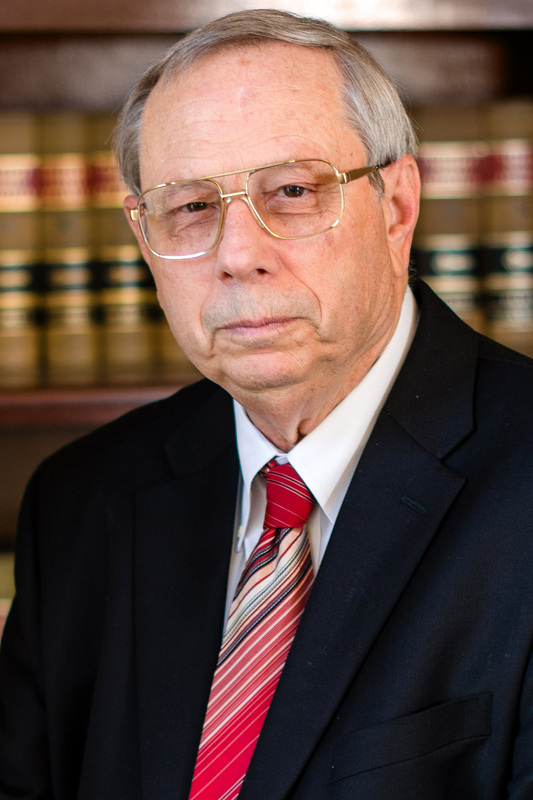 Attorney J. Thomas Keever is a principle owner and general partner of The Firm at Fisher Park. Tom has had extensive experience in handling commercial and other business property acquisitions. Tom works closely with individuals, corporate owners, and lenders on projects of all types and sizes including commercial, industrial, office, single-family residential, multifamily residential, retail and mixed-use. With 30 years practice, Tom has significant experience in handling all aspects real estate acquisition, financing, construction, management, and leasing. Tom is a native of Yadkin County, North Carolina, received his under from NC State University in 1970, and JD from University of North Carolina at Chapel Hill in 1973. 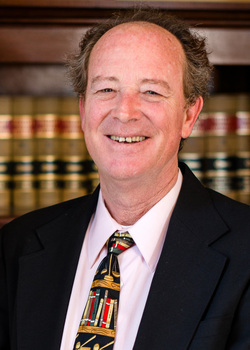 Attorney John H. Kornegay is a principle owner and general partner of The Firm at Fisher Park. Over the years, John has built a substantial estate planning, corporate consulting and real estate practice. John frequently helps business owners and executives prepare estate plans that will fulfill their personal goals in a tax-efficient manner, and provides advice on establishing and maintaining family foundations and charitable trusts as a means of reducing income taxes while also meeting the client's philanthropic objectives. As a compliment to his Estate Planning advice, John regularly advises and represents clients in real estate transactions and corporate planning. John is a native of Greensboro, North Carolina, received his undergraduate degree from the University of South Carolina in 1977, and graduated from Wake Forest Law School in 1980. John has been a member of the North Carolina Bar since 1980. Attorney W. Scott Brannan is a general partner in The Firm at Fisher Park. Scott is engaged in the general practice of law, concentrating in the areas of real estate (including commercial and residential), general civil litigation as well as probate and estate administration. 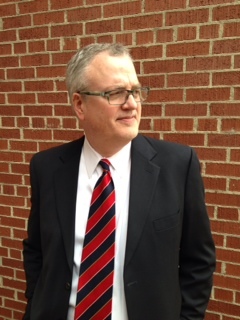 Scott is General Counsel for the Redevelopment Commission of Greensboro, a municipal corporation of the City of Greensboro which is in charge of all urban renewal activities for the City. Scott has significant experience in real property litigation including partition proceedings as well as proceedings seeking the disbursement of surplus proceeds arising out of foreclosures. Scott's clients include a wide variety of closely-held, family owned businesses and members of their extended family and represents clients in District and Superior Court. Scott is a native of Greensboro, North Carolina, received his undergraduate degree from the University of North Carolina in 1976, and graduated from UNC Law School in 1980. Scott is admitted to practice in the Courts of North Carolina, the U.S. District Court for the Middle District of North Carolina and the Court of Appeals, Fourth Circuit.